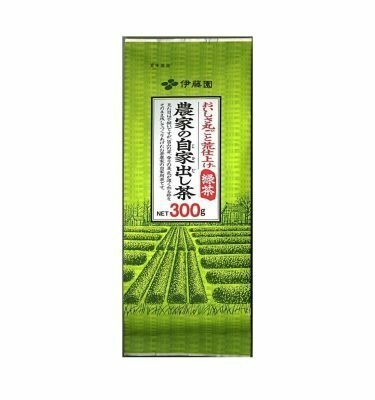 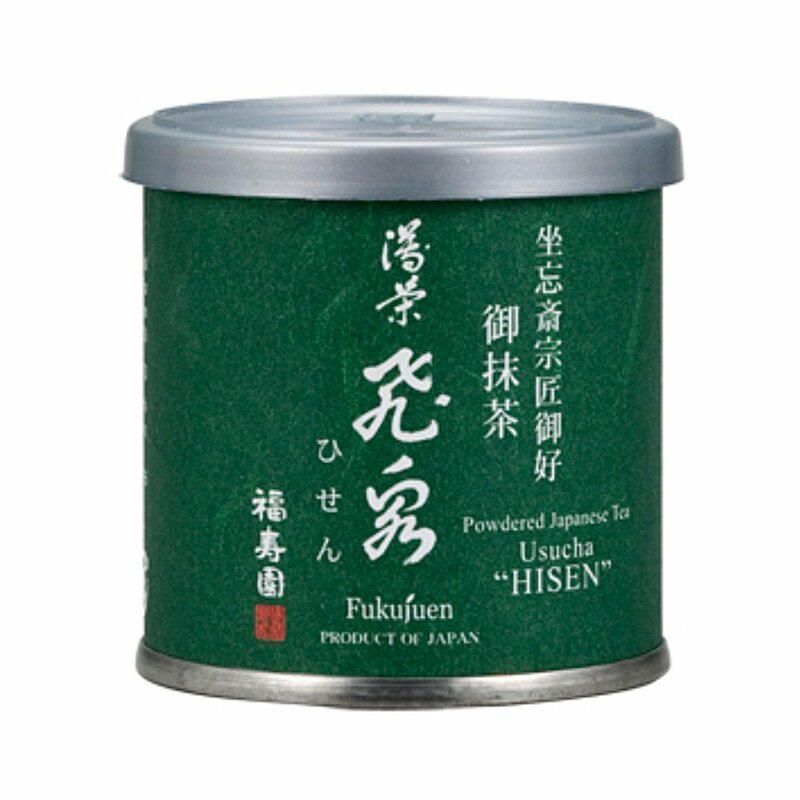 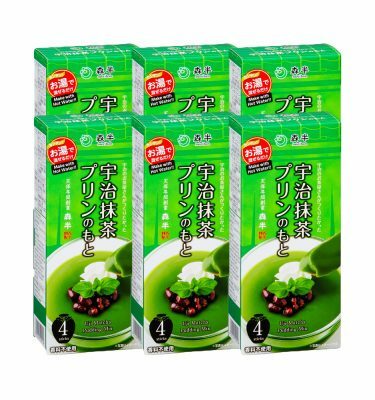 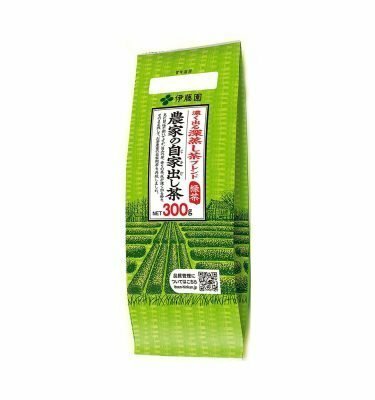 Hisen is a high quality matcha powder produced by Fukujuen. 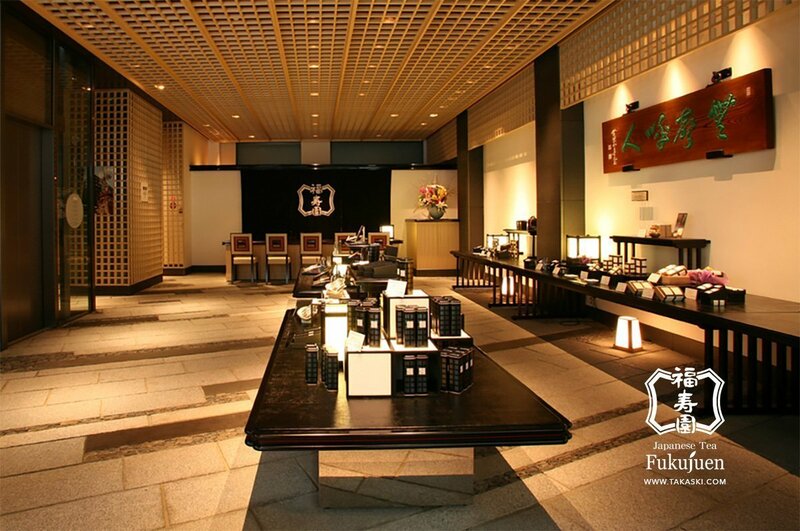 Founded in 1790 in Kyoto, Fukujuen is one of the most respected and prestigious green tea sellers. Hisen was named at the tenth anniversary of the 16th house master. 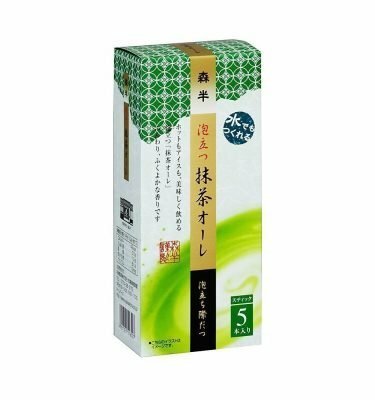 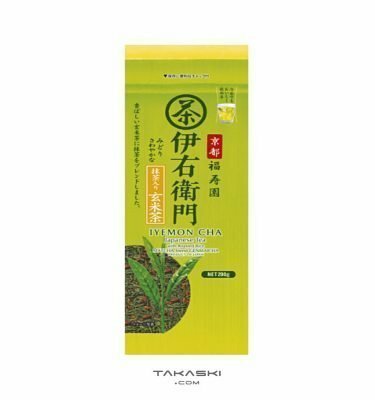 It’s best served as a weak matcha tea. 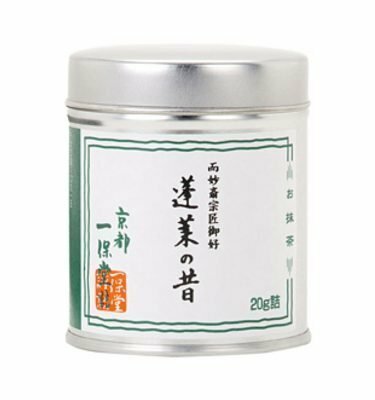 Pour 80°C hot water into the warmed tea bowl (up to one third) and mix it with match powder well by using the tip of the tea whisk. 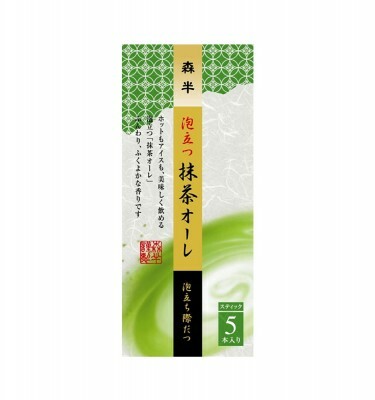 Matcha doesn’t completely dissolve. 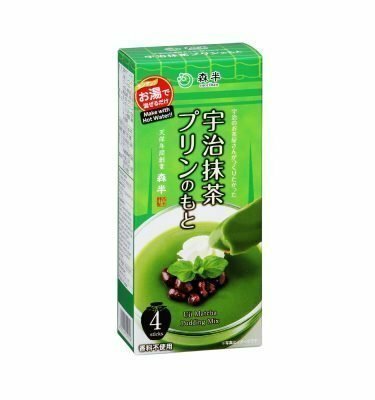 Fine powder become suspended in the hot water as it’s whisked. 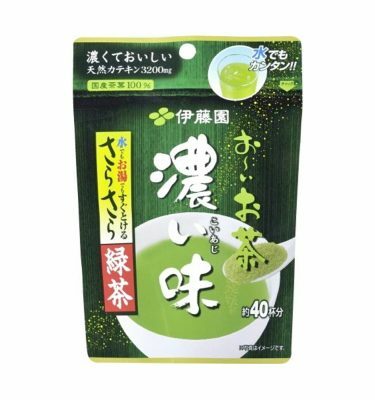 Best to consume the matcha immediately before the particles sink to the bottom of the tea bowl.